Sold Out at the Mint in Just 15 Days! 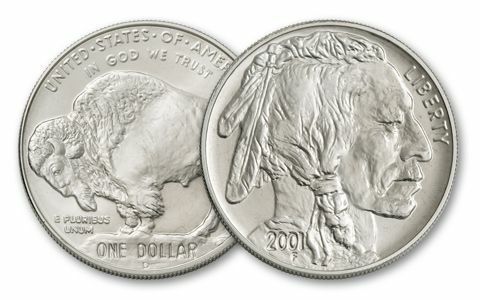 These first-ever large Buffalo Silver Dollars were inspired by the Buffalo Nickel struck from 1913–1938—certainly one of the most widely collected coins in the U.S. The design is exactly the same! This is one of the first coins that was minted in response to popular collector demand! As proof of this claim, they sold out in just 15 days when they were issued in 2001. They have never been minted again. 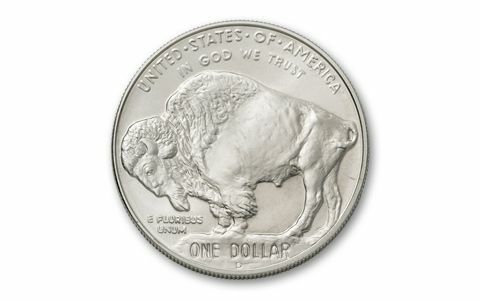 The Buffalo Silver Dollar was so popular, it provided the inspiration for the U.S. Mint’s current Gold Buffalo coins. Thought by coin experts to be almost exclusively in strong hands, we’ve pried just a few loose—so you can add them to your collection! 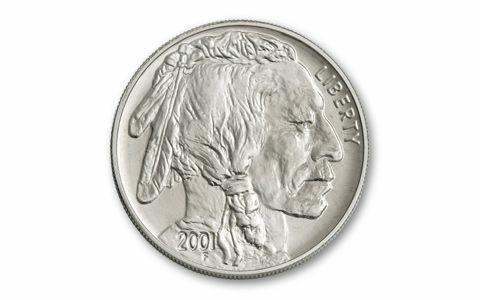 Now you can secure the Brilliant Uncirculated (BU) version struck at the Denver Mint and the proof version from the Philadelphia Mint. Order yours now!